Jimin's solo V live broadcast breaks a new record by reaching over 1 billion hearts! 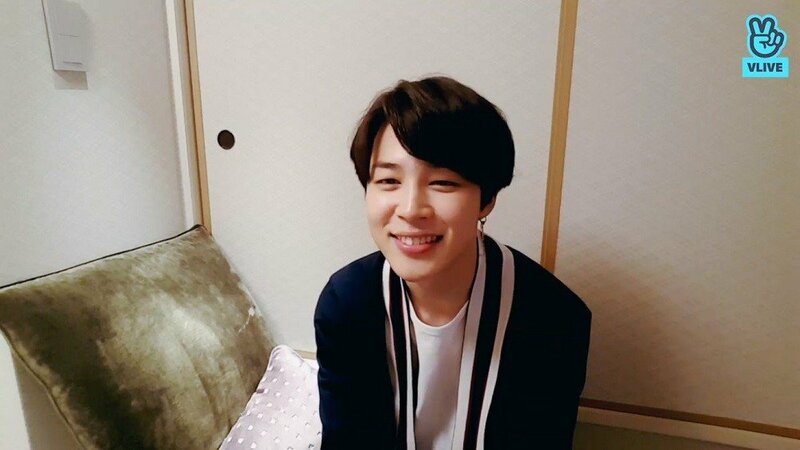 Jimin's solo V live broadcast broke another unbelievable record in just five days! On April 26, it was reported that Jungkook and Jimin were the first idols to reach 600 million hearts on a solo V live. Well, it looks like the number of the hearts for BTS are still increasing exponentially! As of April 28, Jimin solo V live reached over 1 billion hearts, setting yet another huge record. The V live took place on April 23, with Jimin communicating with fans for about an hour. If this record was set in just five days, imagine how it would change in the next few days or so! You can check out the number of hearts in real-time by entering the video down below. Congratulations to BTS, and especially Jimin!